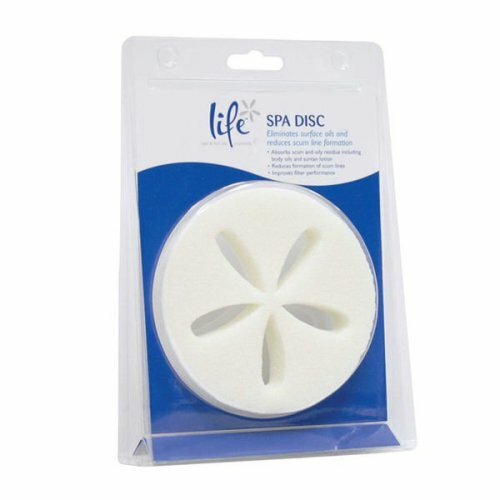 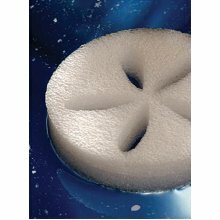 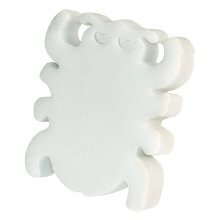 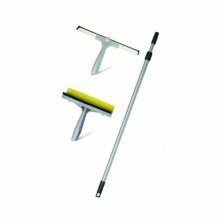 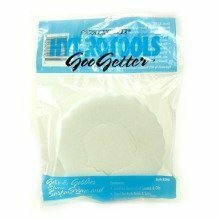 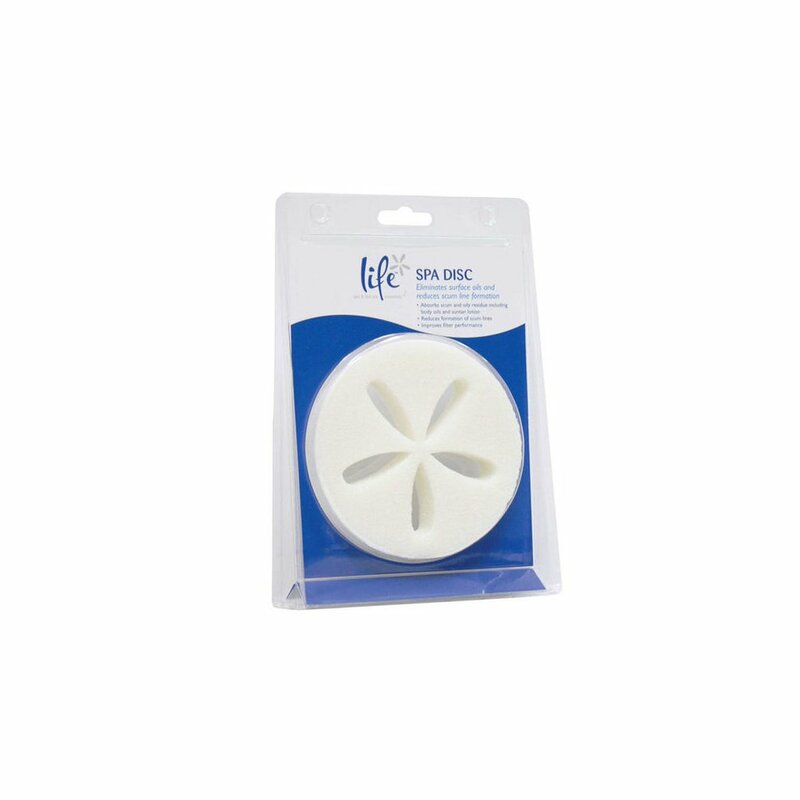 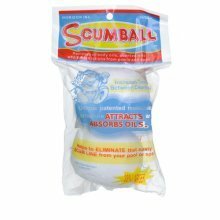 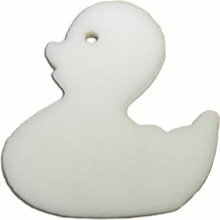 Ensure your pool or hot tub water is kept sparkling clean with this Reusable Scum Disc from swimming pool experts, Life. 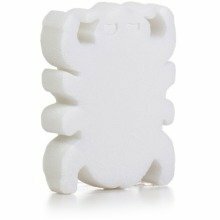 Not only does it attract surface oils and grime to reduce waterline build-up, it'll ultimately save you money and increase time between cleaning your spa or hot tub. 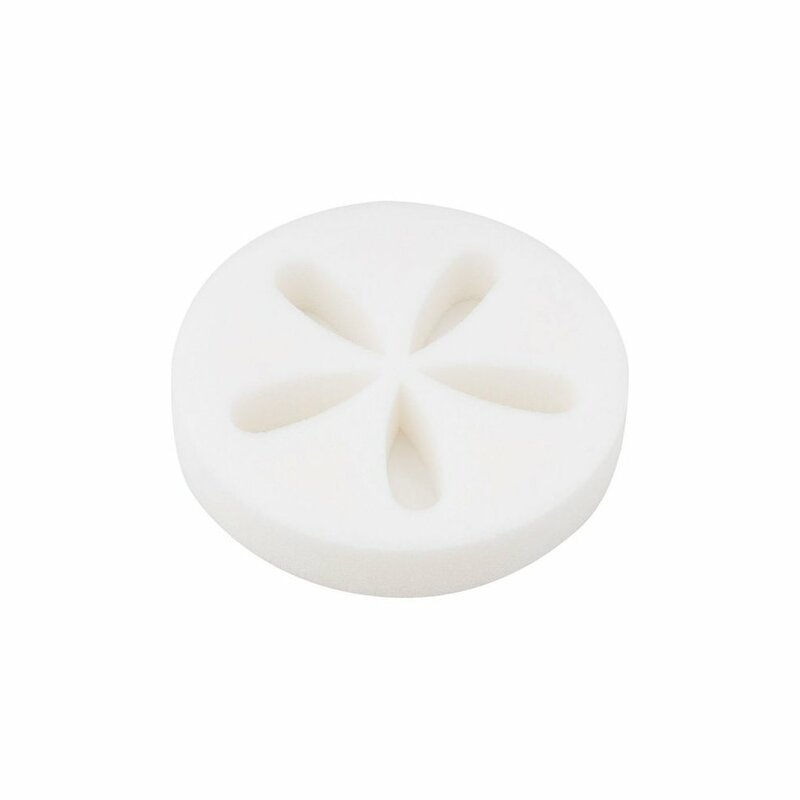 Simply place in your skimmer (or directly in the water) and enjoy a hassle-free way of maintaining your hot tub. 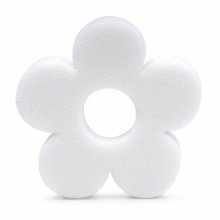 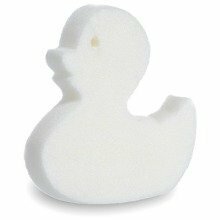 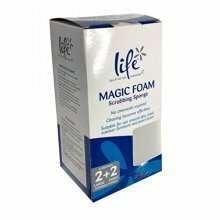 The foam powerfully absorbs body oils and suntan lotions which improves filtration. 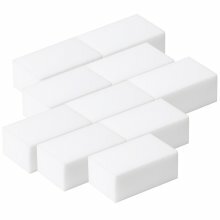 Once the sponge is saturated, simply squeeze out, clean and reuse for up to three months.